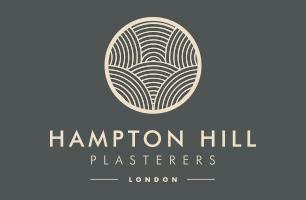 Welcome to 'Hampton Hill Plasterers' a close family run business with over 12 years’ experience, my name is Lewis and I am the company director. I have been personally plastering for 12 years now, and consider me and my team highly skilled in all aspects of internal plastering, external and monocouche renders. My apprenticeship was completed under a very high end building company. This has given me a great understanding of customer satisfaction, honesty and reliability which is now at the forefront of my company. Plastering is a trade we believe should be done once and done correct and we're sure this is the company to provide such service. We look forward to hearing all of your enquiries and delivering our expert opinion plus competitive quotes.